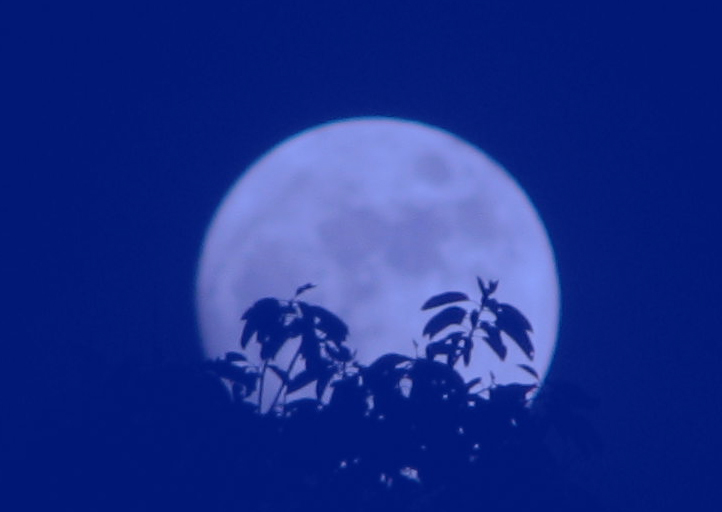 July Blue Moon: We start and end July with full moons. A rare occurrence, but again, because of the human particulars of our calendar configuration. The Buck or Thunder moon and a Blue Moon.